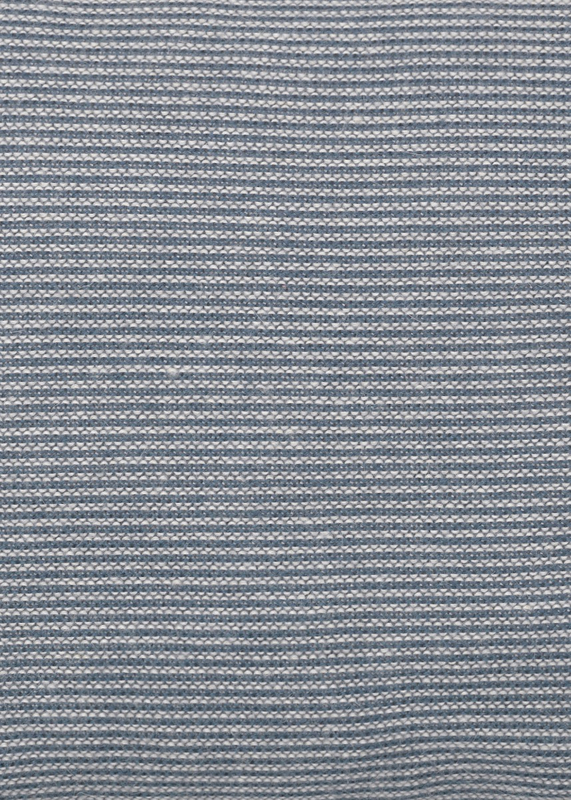 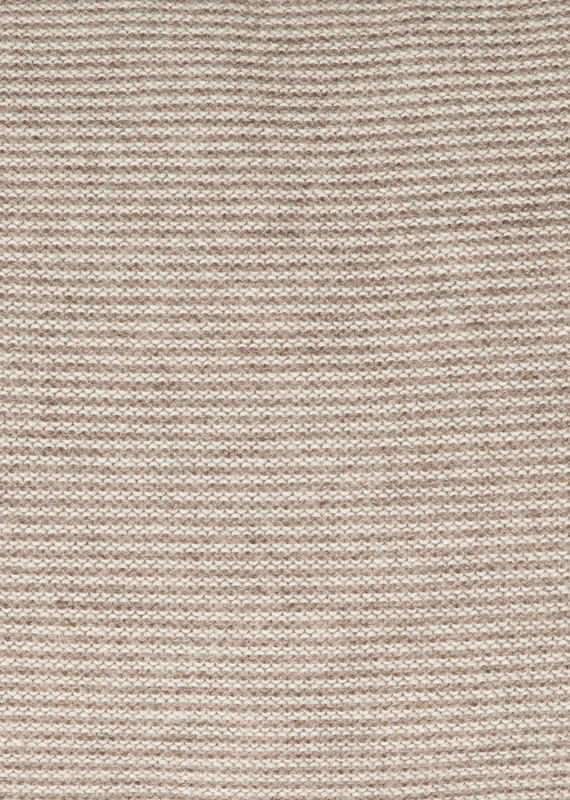 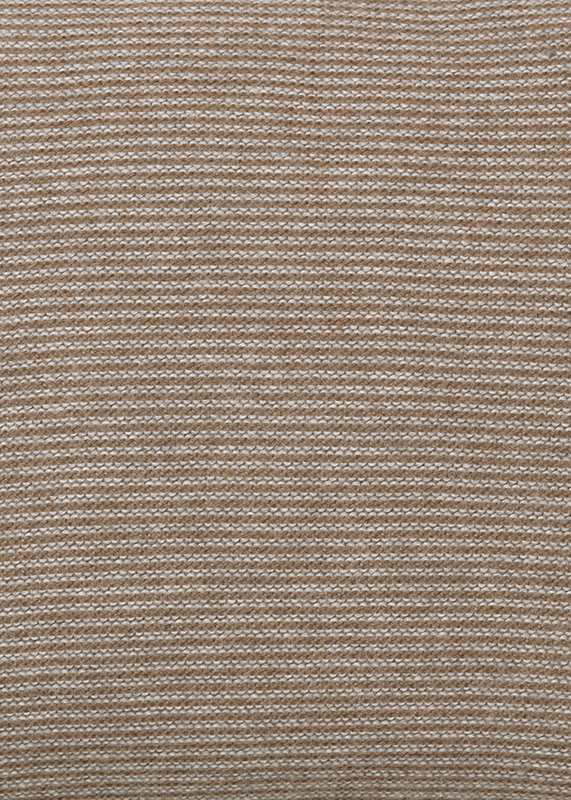 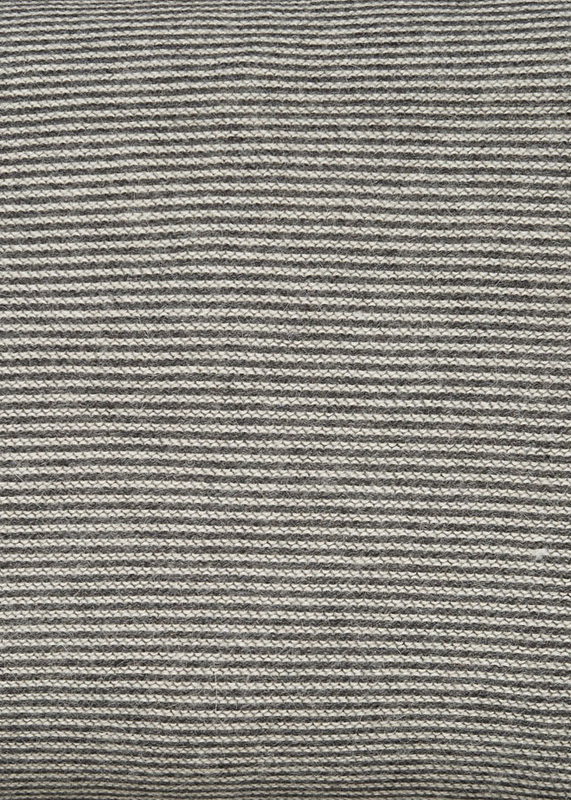 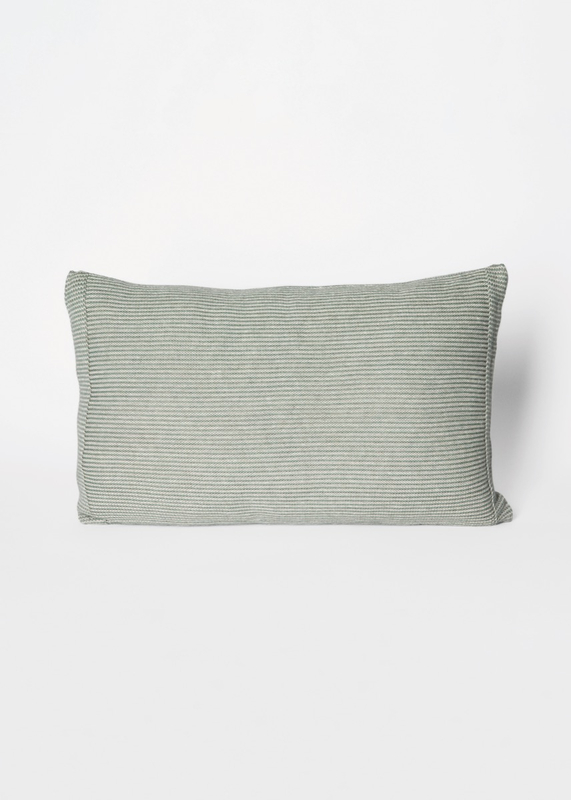 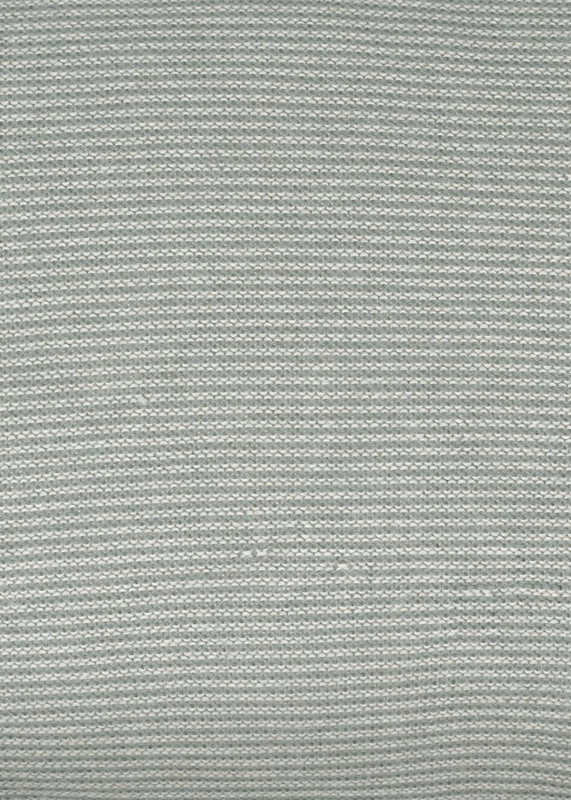 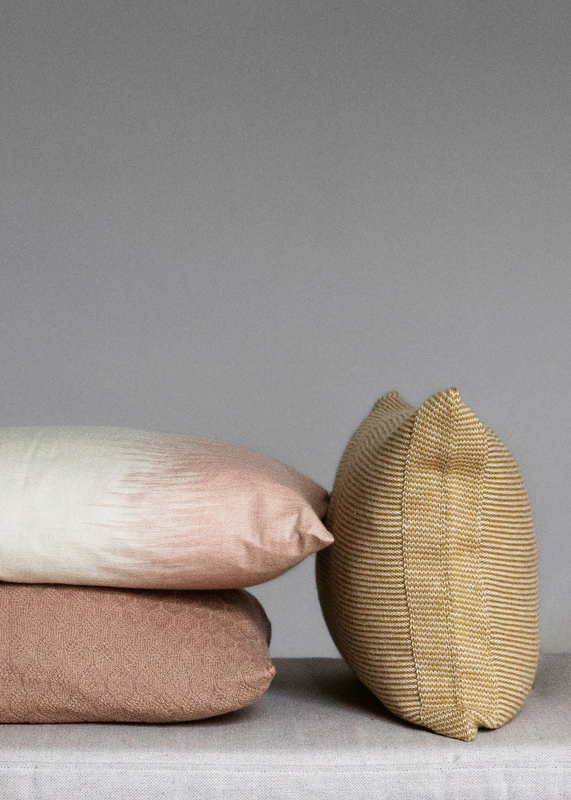 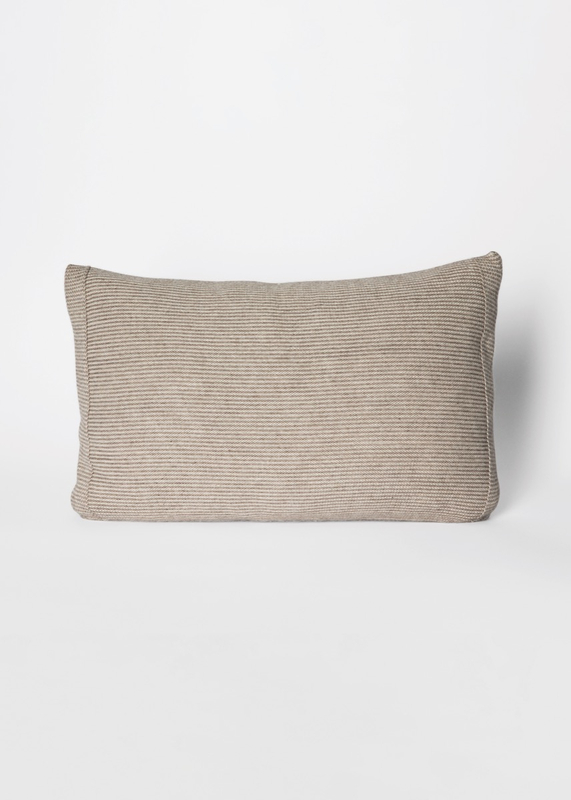 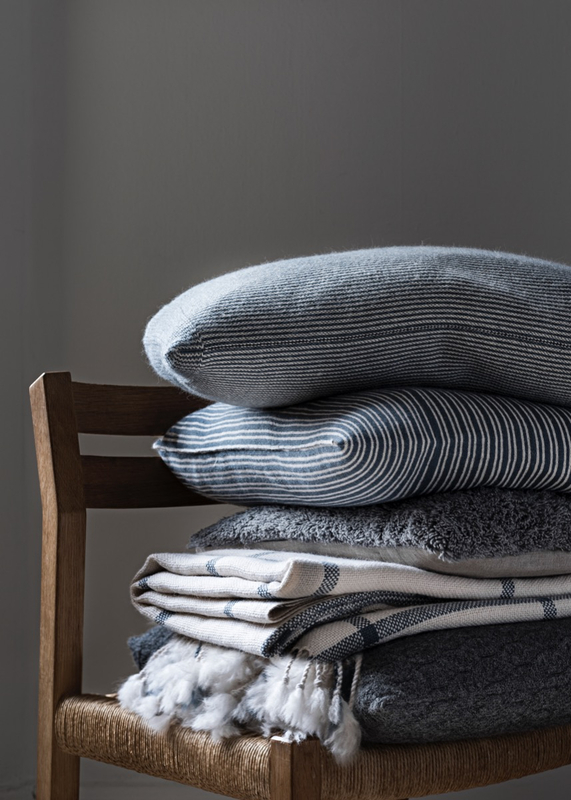 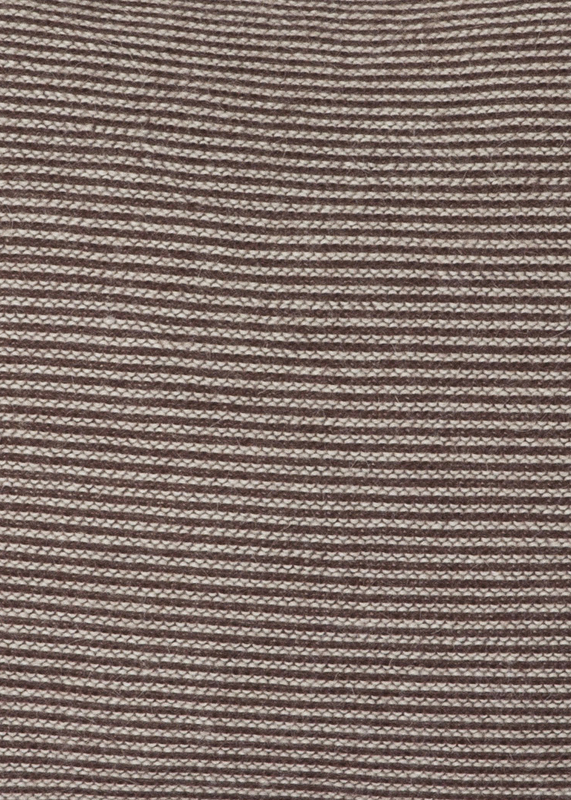 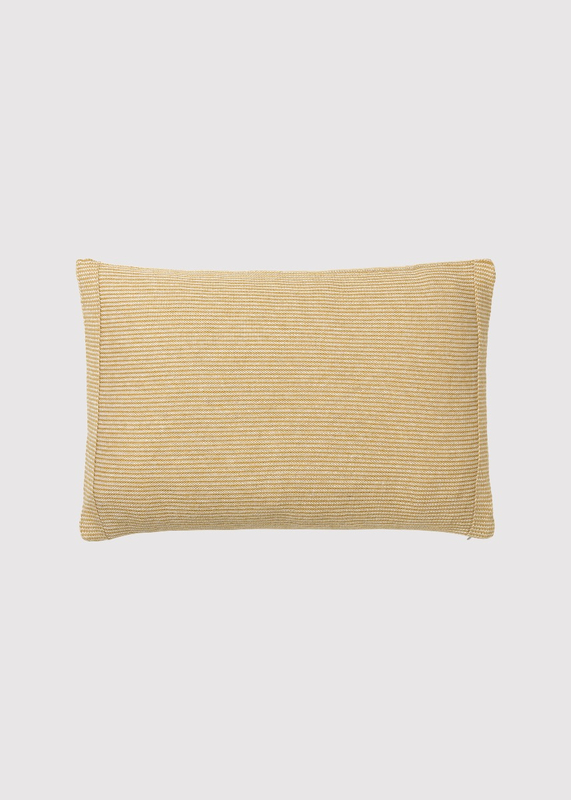 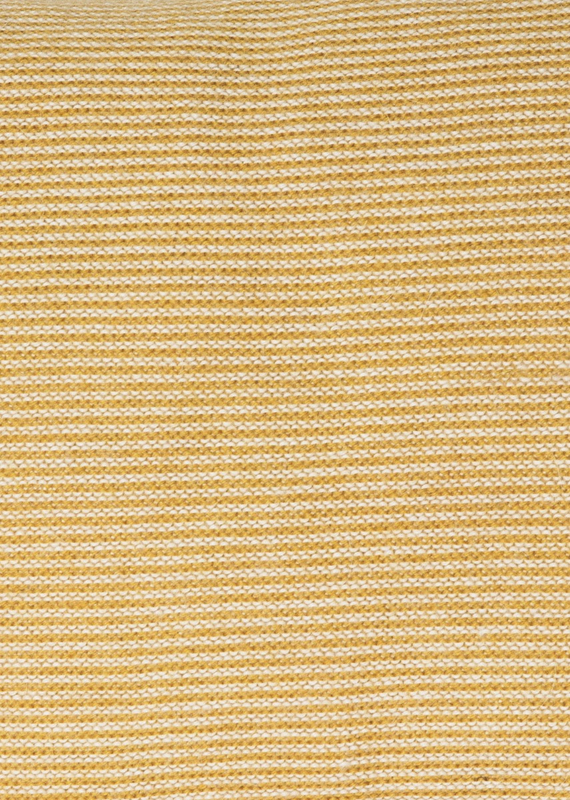 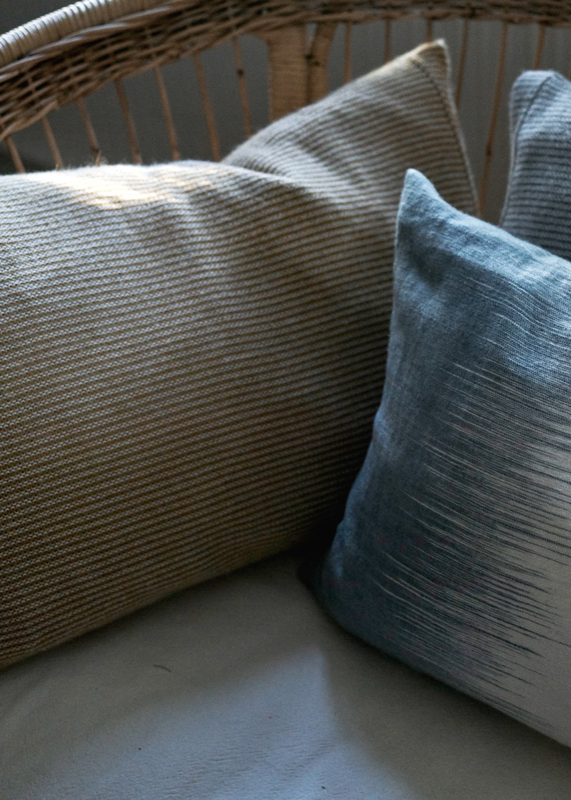 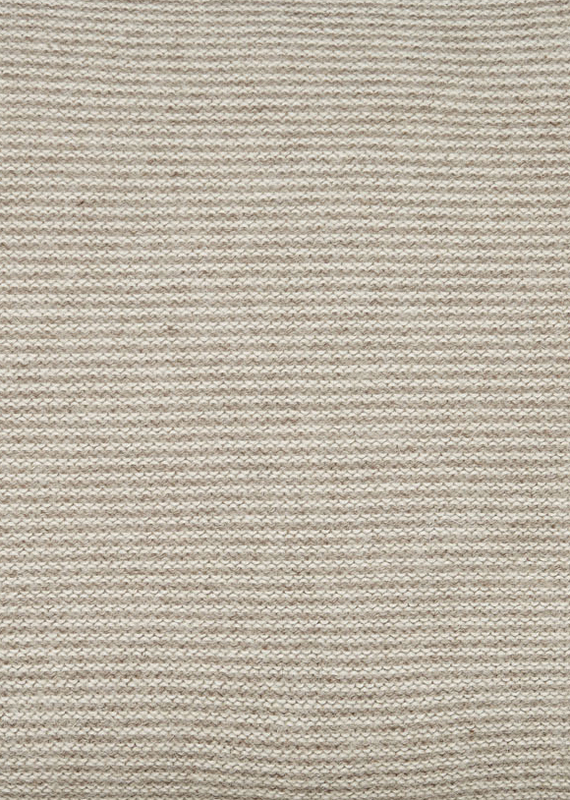 Dress your home in delicate stripes with JAVIER: a soft pillow case made from the finest llama wool. 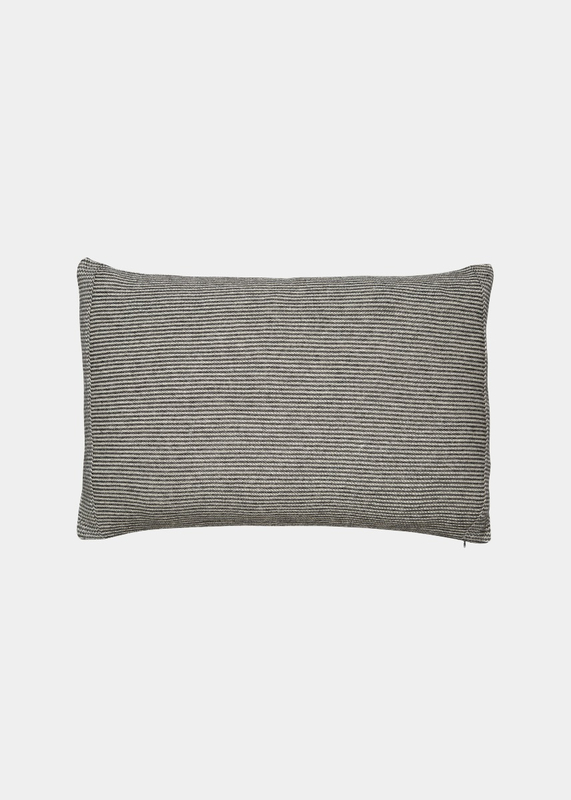 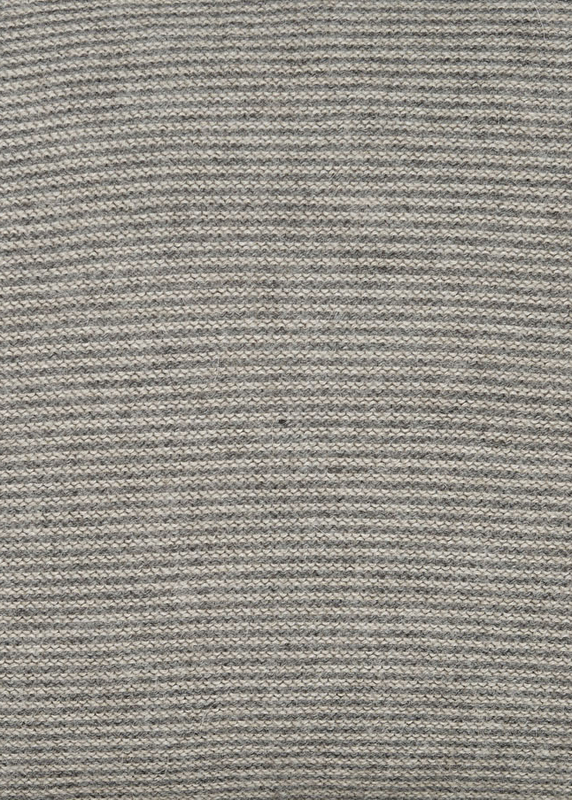 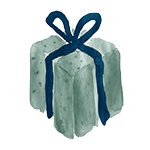 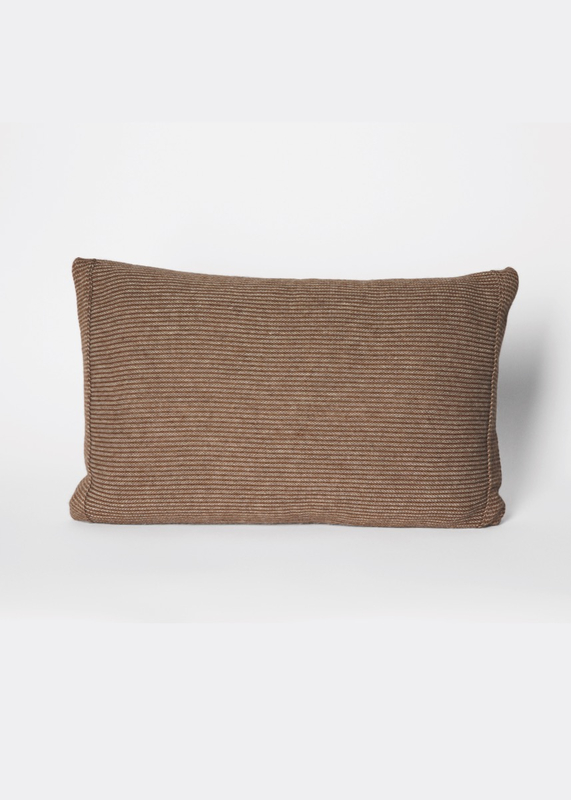 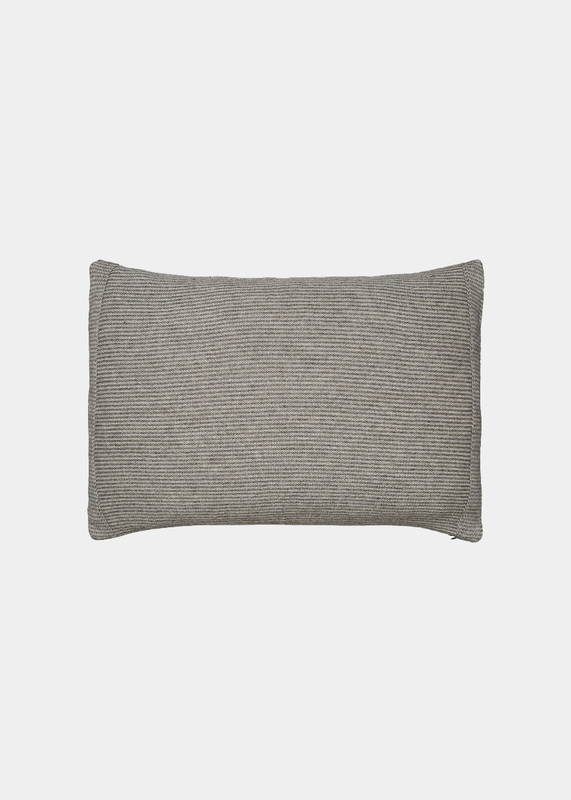 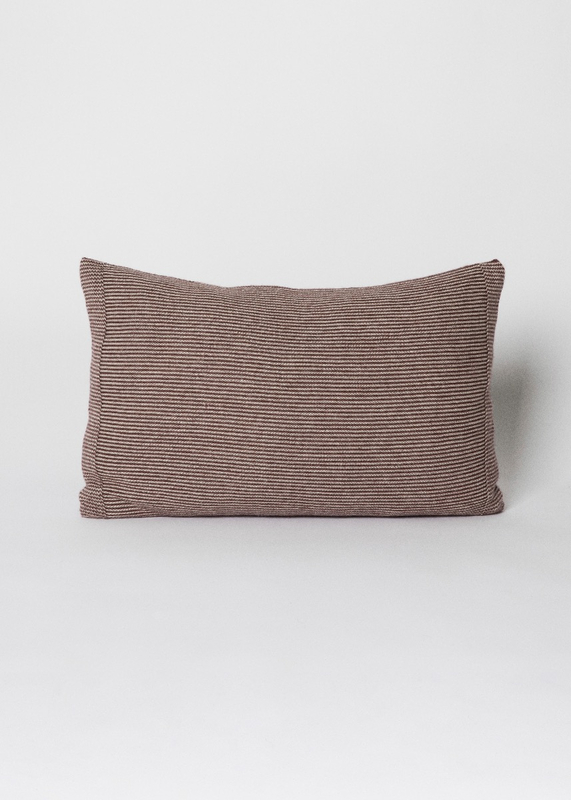 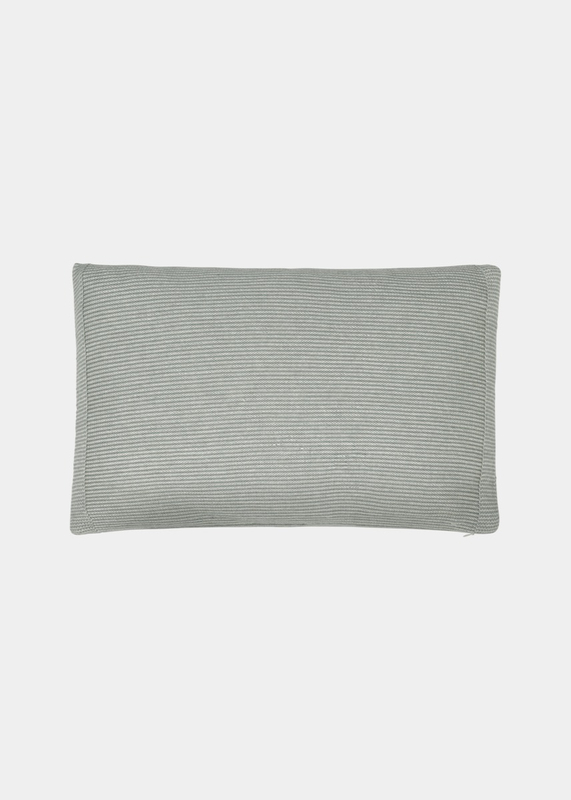 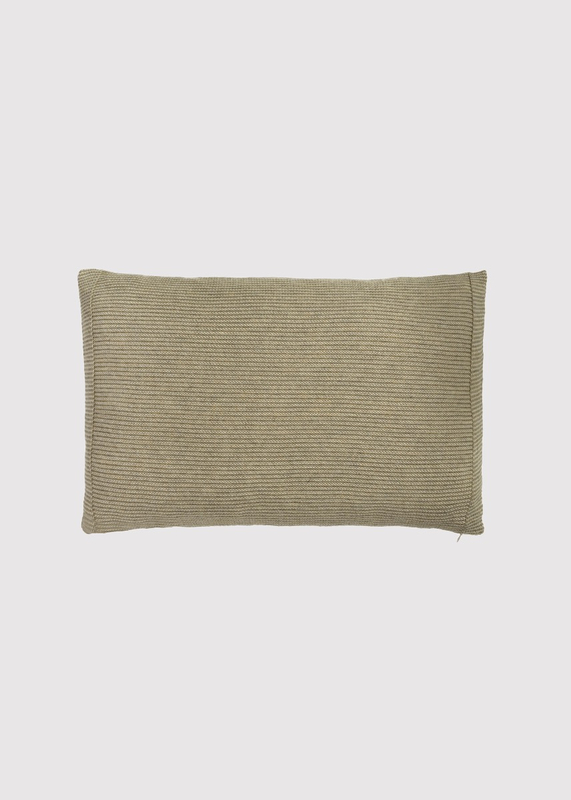 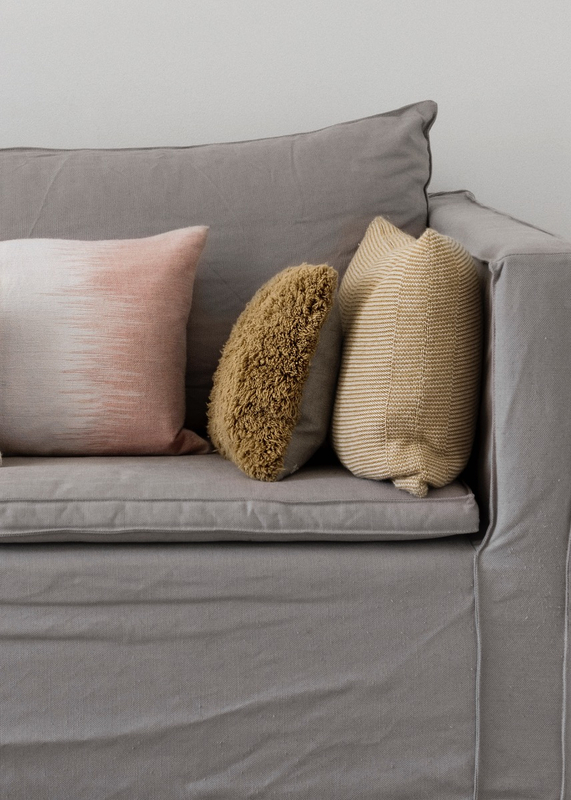 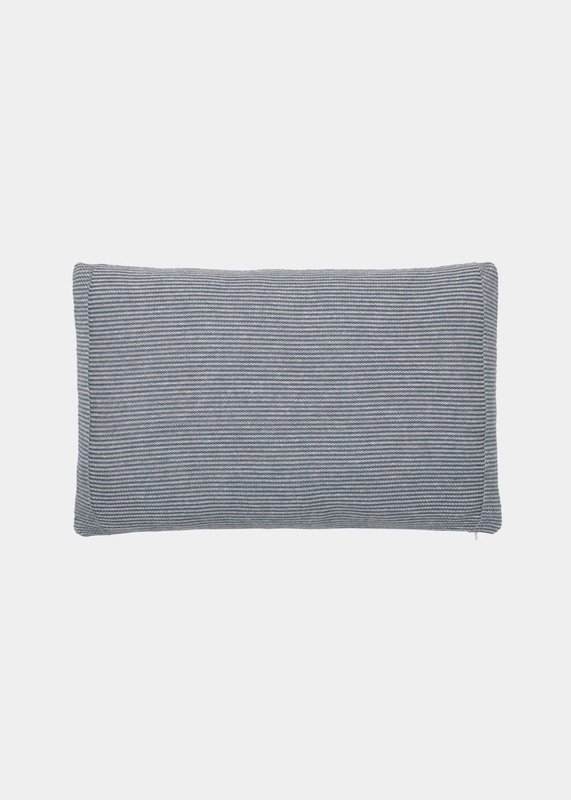 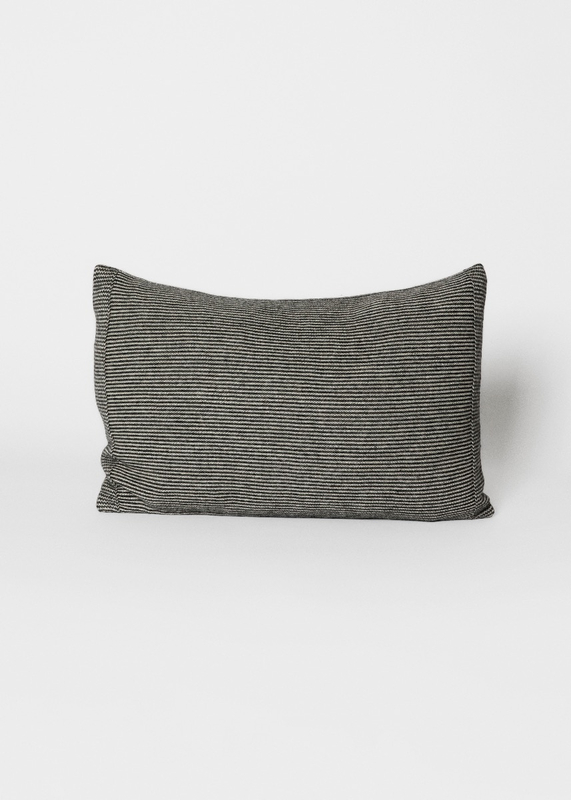 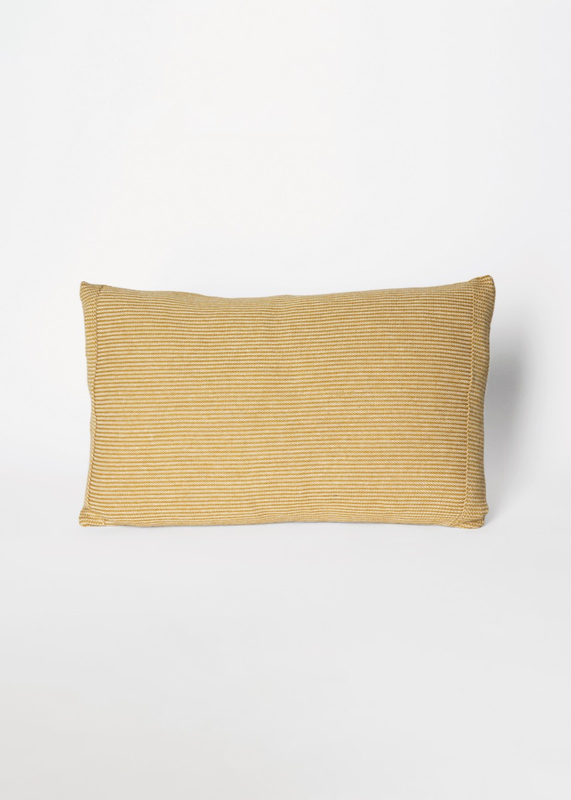 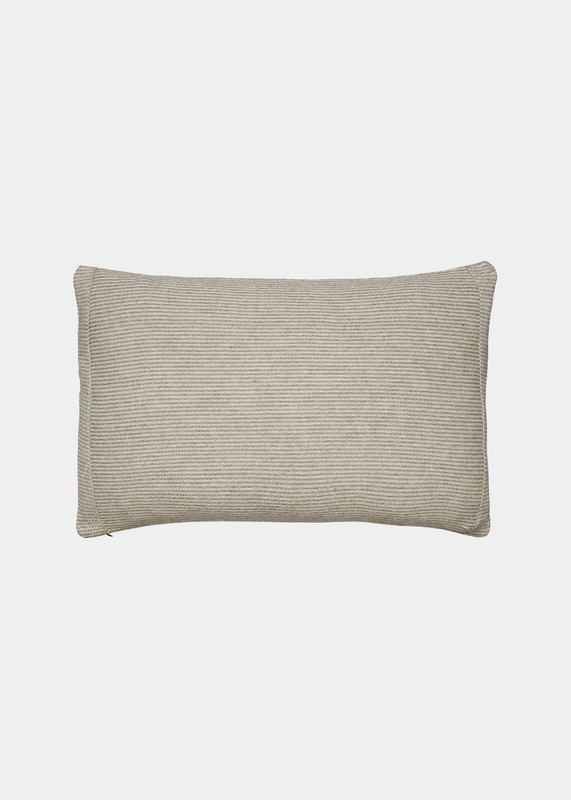 The pillow has a flattering elongated shape with reversed single knit borders at the ends, and an invisible zip closure at the bottom. 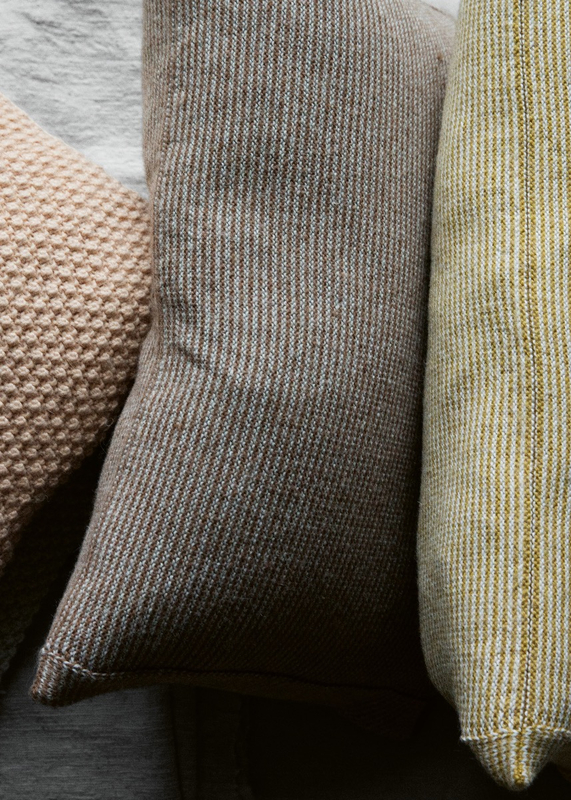 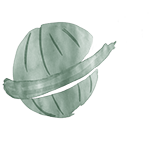 Choose between 6 different colour combinations, and find the one that suits your home best.